Sunday 13th May 2018 will be remembered as a massive day for Titchmarsh and the annual road races. Never before have so many people lined up for the start of the events. 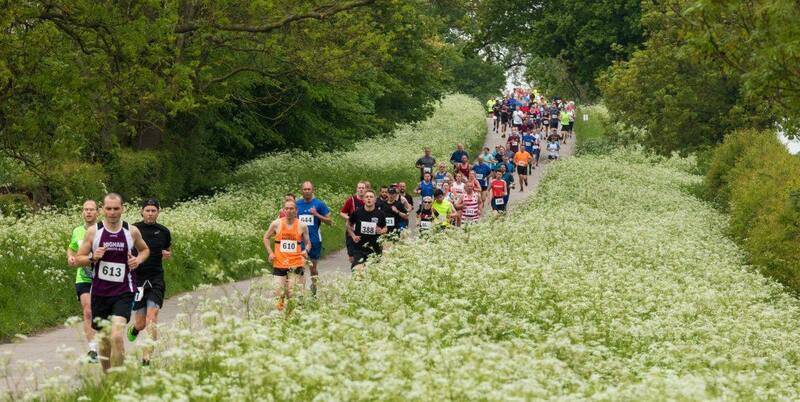 166 runners took part in the 3k and a whopping 229 in the 10k. That’s a combined field of 395 runners in total. The weather was good, the times were fast and everyone seemed to have a fantastic day out. In addition to these results, the Wheathsheaf also awarded prizes to the first male and female runners from Titchmarsh, plus a special “Best Effort” award. The full race results can be found on Webscorer. Masthead Pic by Pete Jousiffe. A full gallery of his photos can be found here. Many others can be seen on the Playing Field Facebook page.